Each year, I write a chapter that gets published in an annual anthology, called “Visible Ink”. This book is published through the volunteer writing program of the same name, through Memorial Sloan Kettering Cancer Center. This is my fifth submission. I hope you enjoy it. I believe in miracles. In my life, I have been blessed with survival of some of the most grave illnesses from cancer, to cardiac disease, and sepsis. 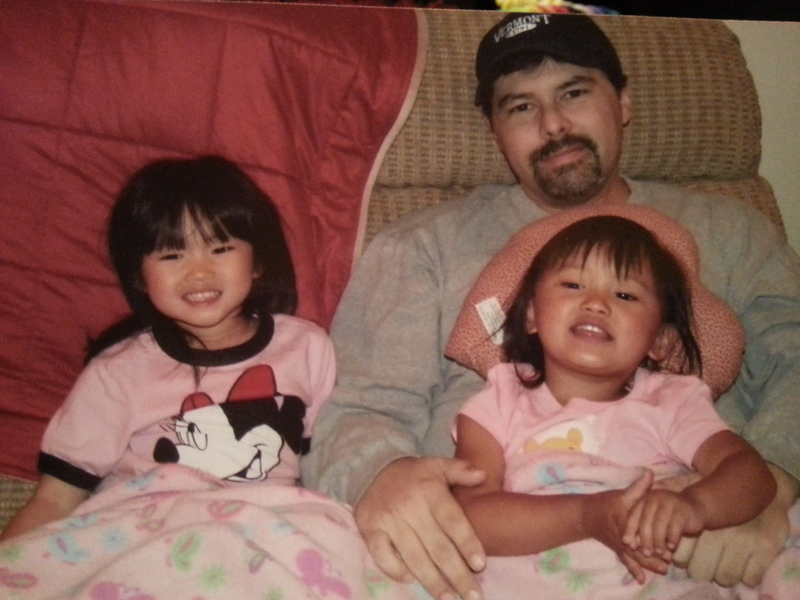 And yet, I would still consider the fact that I have two beautiful daughters in my life the biggest miracle of all. You see, I never expected to see this day once I had received the news that I was diagnosed with Hodgkin’s Lymphoma. Boy, did I really underestimate that comment. When I said that, I was thinking only of all the medical appointments, the treatments, and even the possibility that I might not survive, and she would become a widow as quickly as a bride. One of the reasons that we were getting married was to have a family. But it was not until after my treatments concluded that “family” had even become a thought. I was only concerned with beating the “beast”. By then, it had become too late, or so I had thought. I underwent “sperm testing” prior to beginning my treatments that had determined I did not have enough viable sperm to make “storing” worth the money involved. It could have been all the stress that I was under that presented that low count, or any other reason. But the fact that I was to start treatments soon, because when it came to treating Hodgkin’s, timing was important. I could not wait for better results. I was crushed. A year following my treatment, television had begun a strange course. Several shows were seeming to focus on creating a family, unable to conceive, turning to alternative methods. Unfortunately, my wife (now ex #1), had decided that “family” was not going to be in our plans any longer. Wife #2, knowing my fertility issues, had known in advance, that if we were going to have a family, we would have to seek science to assist us. But it seemed that too, she was having fertility issues as well. There was also a financial risk to consider. I had accepted my fertility issue more than a decade earlier. This was a new situation for my wife. Simply put, as I posed the question to her to consider, “do you want to have the experience of giving birth, or do you want to be a mother?” With the resources we had left, we could only have one round of in vitro, and if that failed, be left with no other opportunities. But, with adoption, a child coming into our family was almost a guarantee, well, sort of. There was my health history that had to be dealt with, because our society loves to discriminate against cancer survivors. We attended an informational meeting on adoption, and fell in love with a little girl named “Lily”, who had just come home to the US from China. Financially, it would be one third the cost of a domestic adoption, and all the country of China wanted to know from my doctor, was if I was expected to live a normal expected lifetime. Which my doctor believed without doubt. 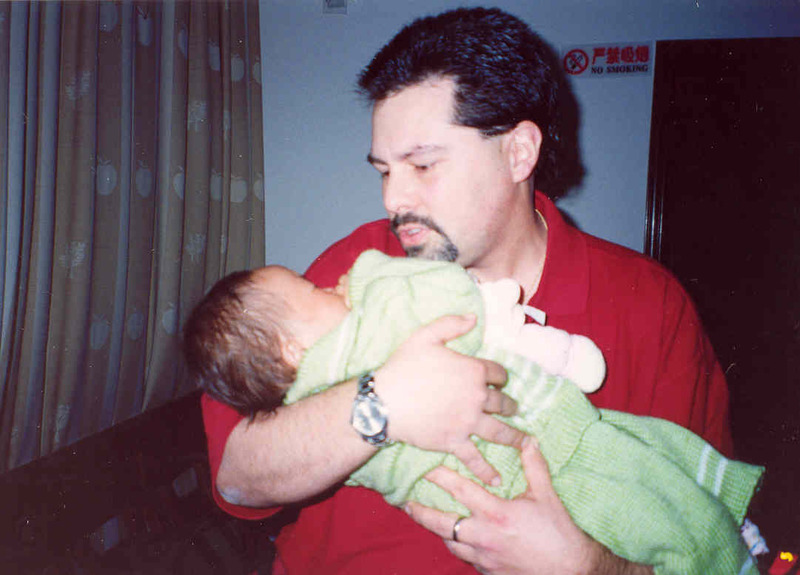 On March 14th, 2004, I adopted my oldest daughter. 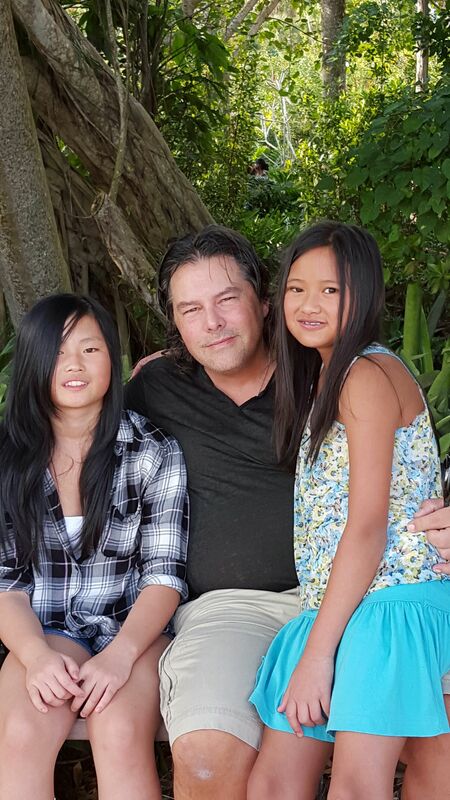 And less than five minutes of her being placed in our arms, we decided to adopt another daughter, also from China. 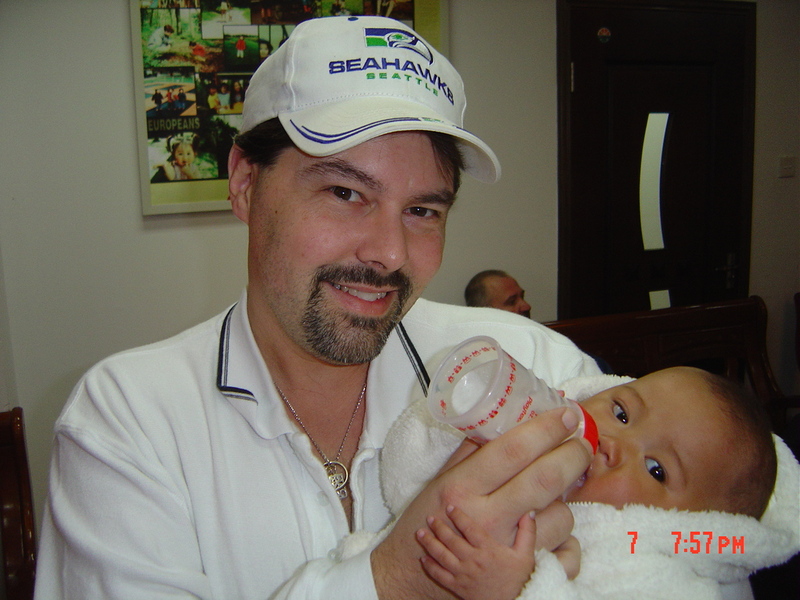 Our youngest daughter was placed in our arms on February 6, 2006. And there was the “fairy tale” dream that I had, of becoming a father after all. But my fairy tale is not ending there. Nor has my life post-cancer. As a long term survivor, I deal with a lot of issues from late developing side effects, which one of those, almost cost me my life. But that event brought to the front, the need for care for me, that I was unaware of as necessary, and had been ignored for so long. Not even since that original diagnosis, had I even thought that I would be here in the new millennium, let alone being a father, but having thoughts of becoming a grandfather. And with my daughters only being age 12 and 10, I am hoping they wait a long time. But the life we have ahead of us right now, I am glad to have that chance. And that, is a miracle.